A data center is ideal for companies that need a customized, dedicated system that gives them full control over their data and equipment. Since only the company will be using the infrastructure’s power, a data center is also more suitable for organizations that run many different types of applications and complex workloads. A data center, however, has limited capacity — once you build a data center, you will not be able to change the amount of storage and workload it can withstand without purchasing and installing more equipment. A data center is also physically connected to a local network, which makes it easier to ensure that only those with company-approved credentials and equipment can access stored apps and information. 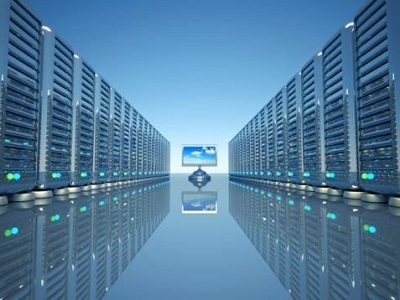 A data center (or datacenter) is a facility composed of networked computers and storage that businesses or other organizations use to organize, process, store and disseminate large amounts of data. A business typically relies heavily upon the applications, services and data contained within a data center, making it a focal point and critical asset for everyday operations.